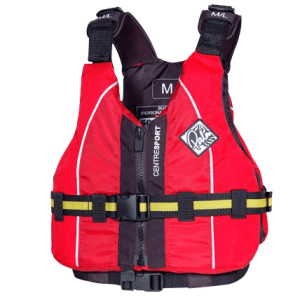 An excellent and durable general use Buoyancy aid that’ll keep you afloat. Easy to fit and safe. 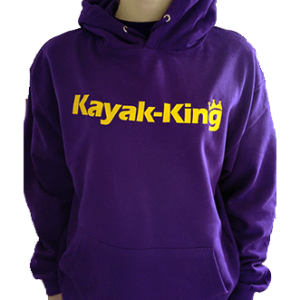 Kayak-King hoodie – Comfortable quality hoodie a great souvenir of your kayak tour. 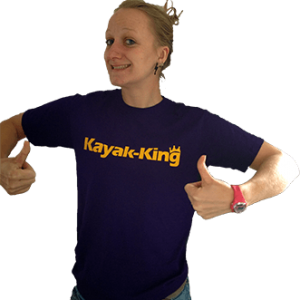 Quality Purple T-shirt with Kayak-King yellow logo. Book Kayaking now! Kayaking tours on the Pembrokeshire coast. We guarantee a most enjoyable experience for every visitor.